David Almog is currently pursuing a PhD in Talmud and Rabbinics at JTS. 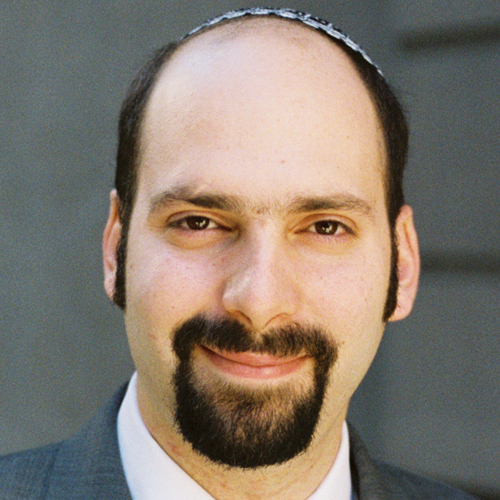 He received semikha in 2005 from YCT and served as the campus rabbi for the Hillel at Columbia University and Barnard College until 2009, before leaving to embark on his academic career. David continues to teach Torah in various venues and in more informal capacities. He currently resides in Riverdale with his wife Lisa and his two children.